Move over cupcakes, macarons are the new show in town. While France has been the proud purveyor of macarons for a few hundred years, we Americans are just now getting on the bandwagon and enjoying the countless colors and flavors of this melt in your mouth cookie. Making your own macarons is no easy feat, but their wow factor just may be enough for novice bakers like myself to give them a try. Whether you call them macarons or macaroons, you’re bound to find a flavor you love in these recipes below. These macarons smell as great as they taste. 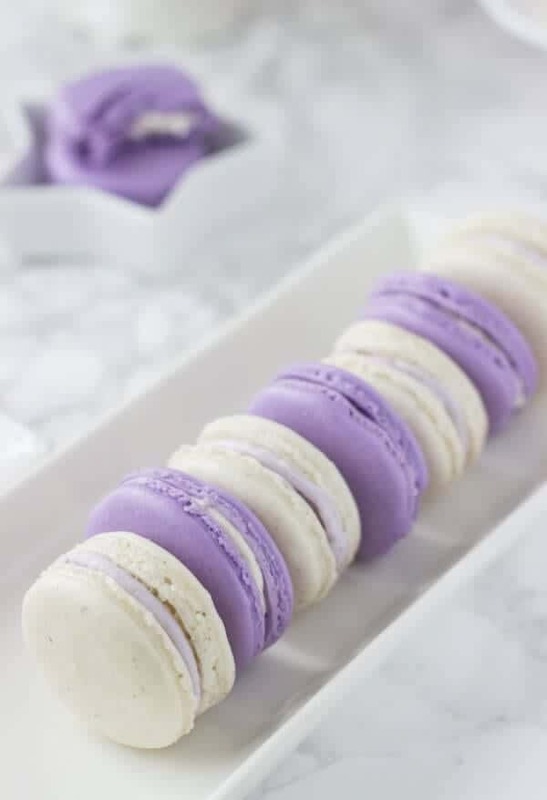 From the relaxing smell of lavender to the sweet honey buttercream, you’ve probably tasted a more unique macaron than this version. Oh, and did I mention they’re gorgeous too? These would be a perfect Mother’s Day or Easter cookie to bring to family gatherings. You can grab this recipe over at Blog.KitchenAid.com! 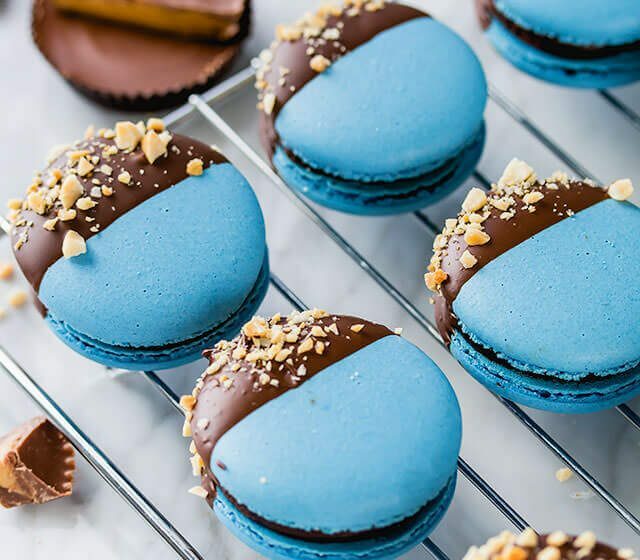 Though a traditional s’more takes a fraction of the time it takes to make one of these macarons, you will be no less pleased with the familiar graham cracker, marshmallow and chocolate flavors. 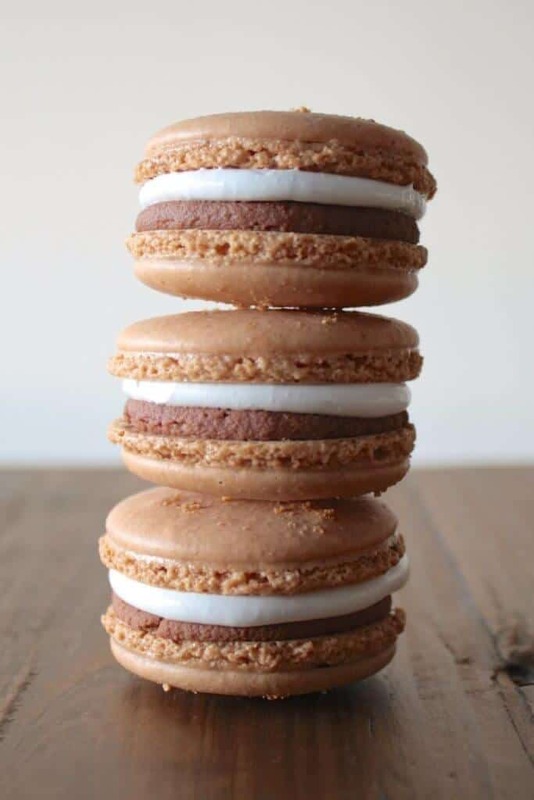 In typical French fashion, the S’mores macaron looks much more put together and stylish, am I right? LivForCake.com has the wonderful recipe for this unique macaron, as well as tons of other baking tips for making the perfect cookie. Are you a mint chip ice cream lover? Then this macaron will be your new fav. A nice minty cookie surrounds a ganache filling, all with a melt in your mouth feeling. Oh, and it’s pretty too. Macarons are not easy, and that’s why you should visit AshleeMarie.com for this recipe and tons of tips on making your own. 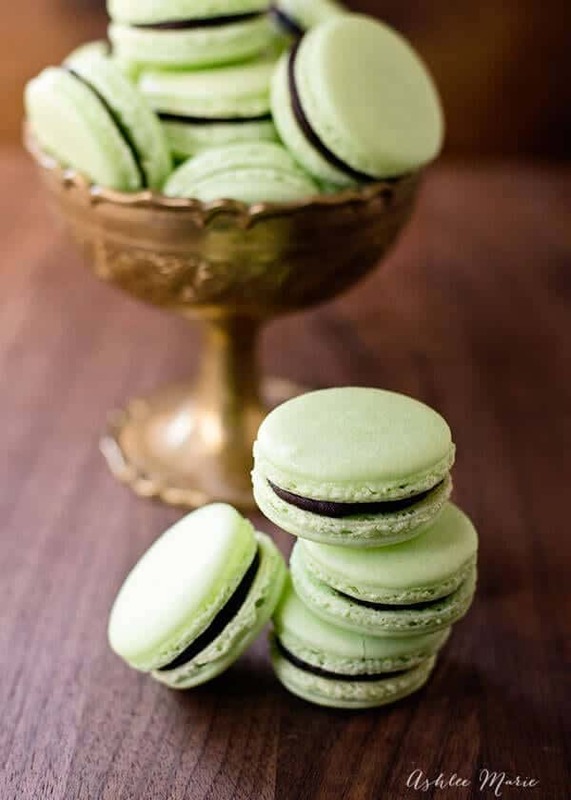 The post 9 Marvelous Macaron Recipes appeared first on Life As Mama.